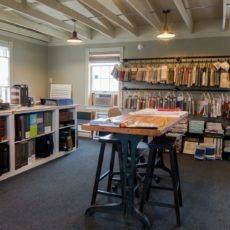 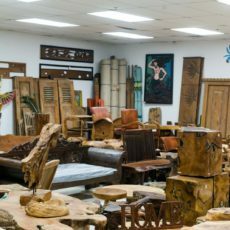 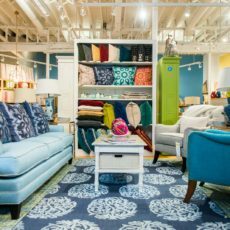 Company C is Portland’s mecca for textile lovers, offering custom upholstery, interior design services, bedding, rugs, and more. 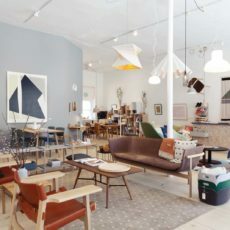 A midcoast couple shines light on contemporary Scandinavian design and modern Maine makers at Periscope, their gallery-inspired home goods store in Rockland. 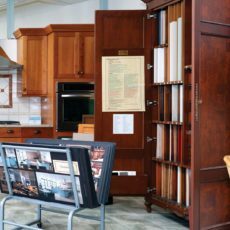 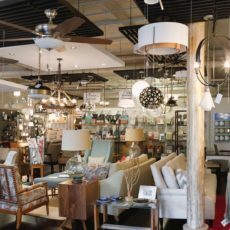 In the Lighting Concepts showroom in Portland, you’ll find a bevy of options, from rustic pendants to contemporary chandeliers. 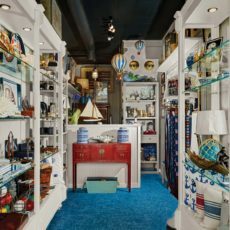 Located in Kennebunkport’s Lower Village, Portside is the little sister store of Hurlbutt Designs, stocked full of distinctive objects and uncommon gifts. 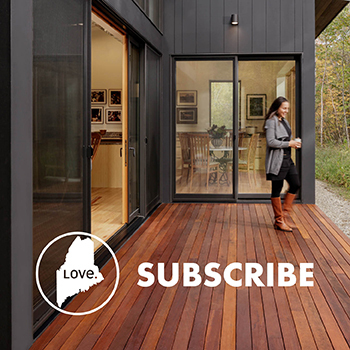 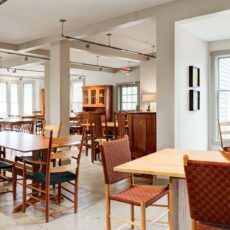 Portland’s Paul G. White Interior Solutions provides durable and long-lasting surfaces, from oiled hardwood to stunning natural stone, for Maine homes, schools, and even the Capitol. 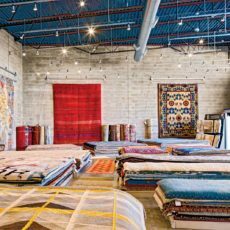 At Portland’s Mougalian Rugs showroom, you’ll find hundreds of soft textiles, from punchy contemporary designs to classic hand-knotted Persian rugs. 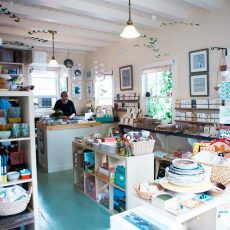 Swallowfield, Jennifer Judd-McGee’s charming artist-owned home goods shop in Northeast Harbor, specializes in Scandinavian Style.